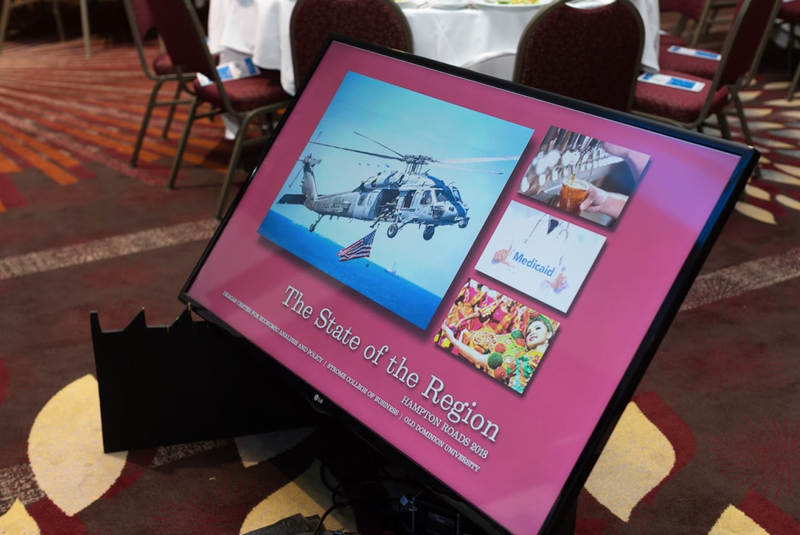 The three pillars of the regional economy (defense, the Port, and tourism) have improved and prospects for future growth are looking up. 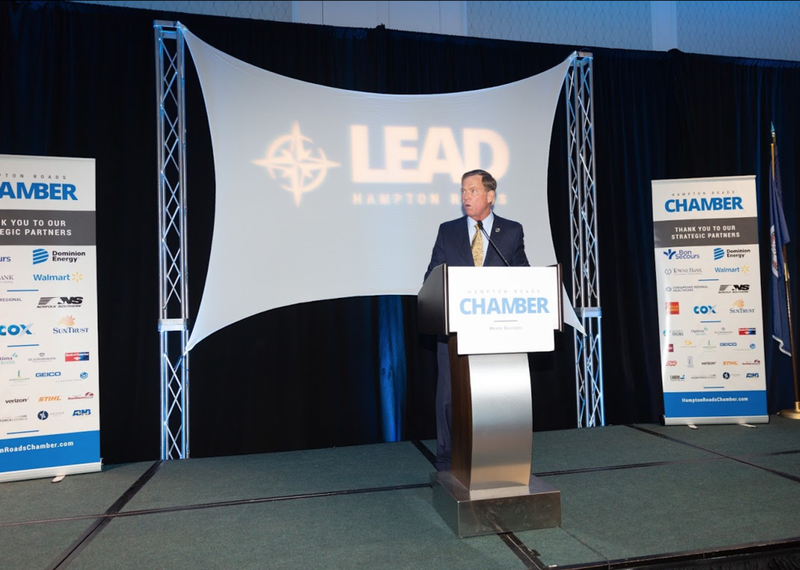 We ask whether Hampton Roads has finally emerged from a "lost decade" and if the future is bright. 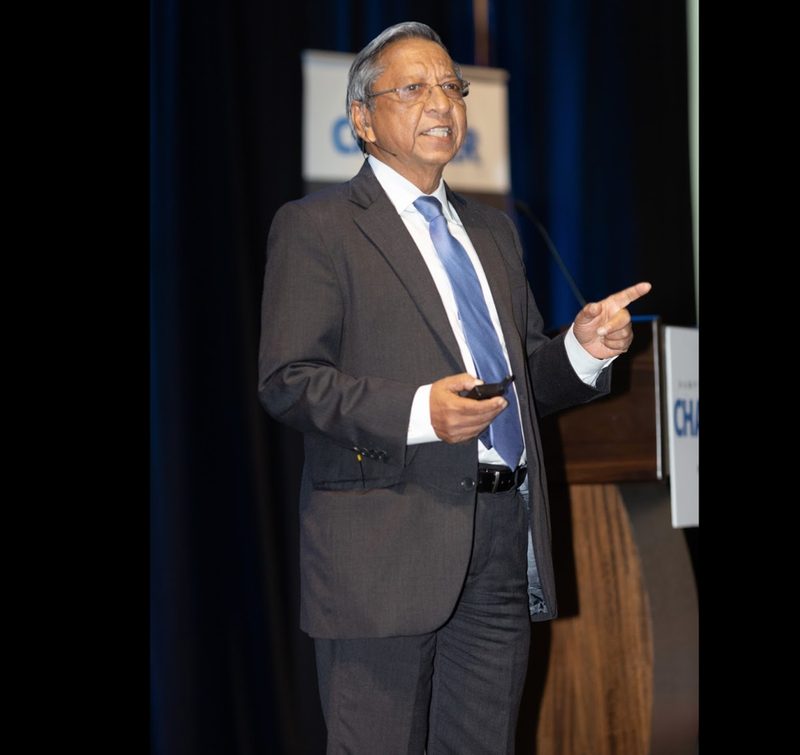 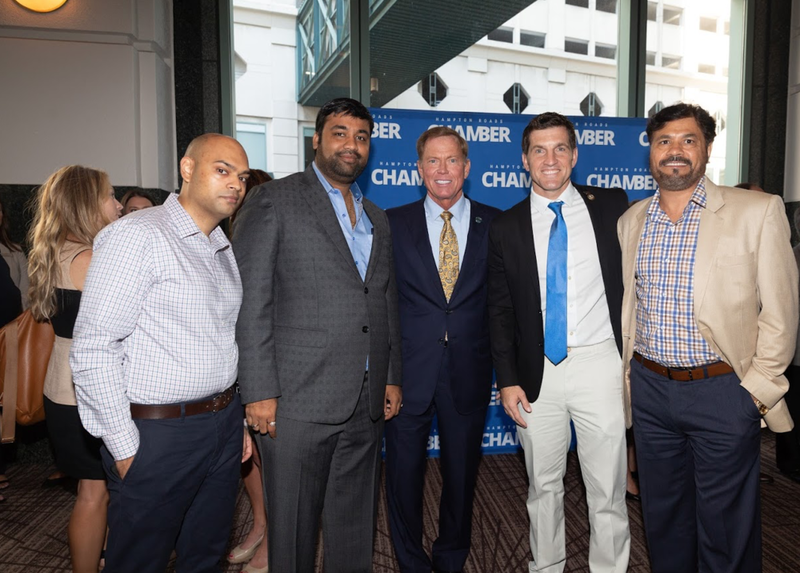 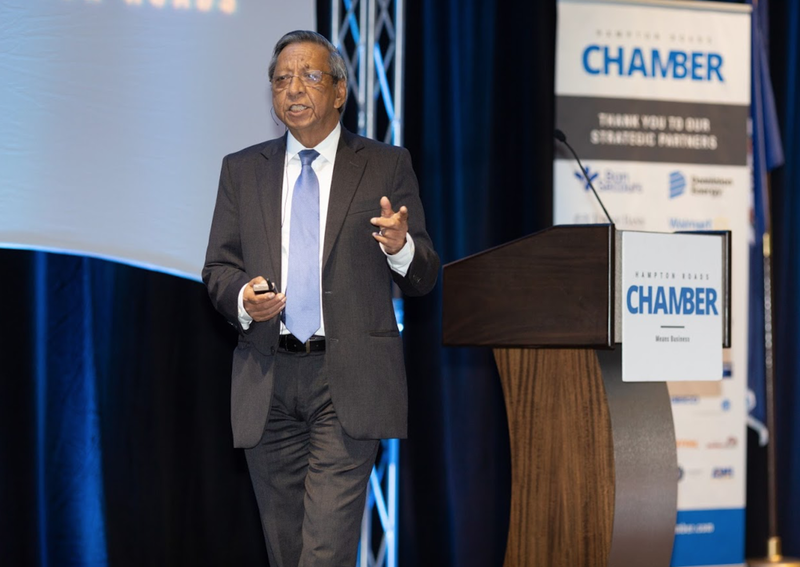 Our presenters: Dr. Robert McNab, Professor of Economics; Director of the Dragas Center for Economic Analysis and Policy, Old Dominion University, and Dr. Vinod Agarwal, Professor of Economics; Director of the Economic Forecasting Project, Old Dominion University. 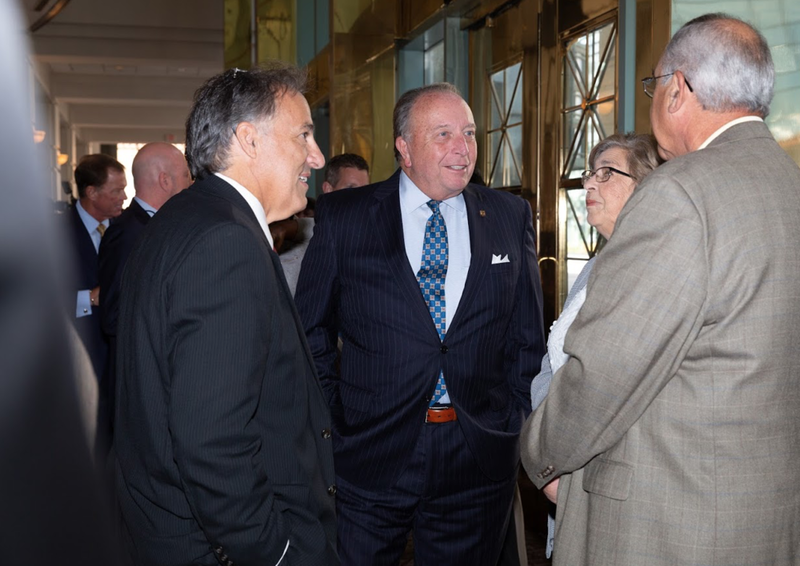 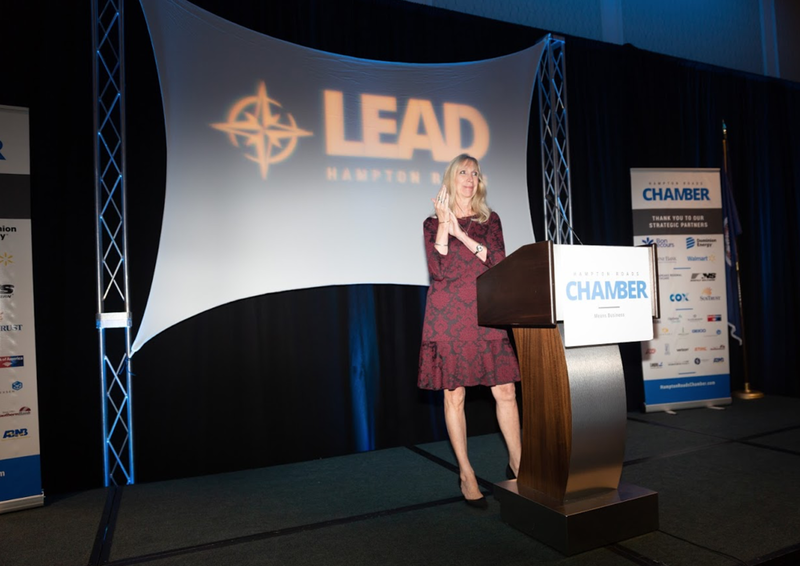 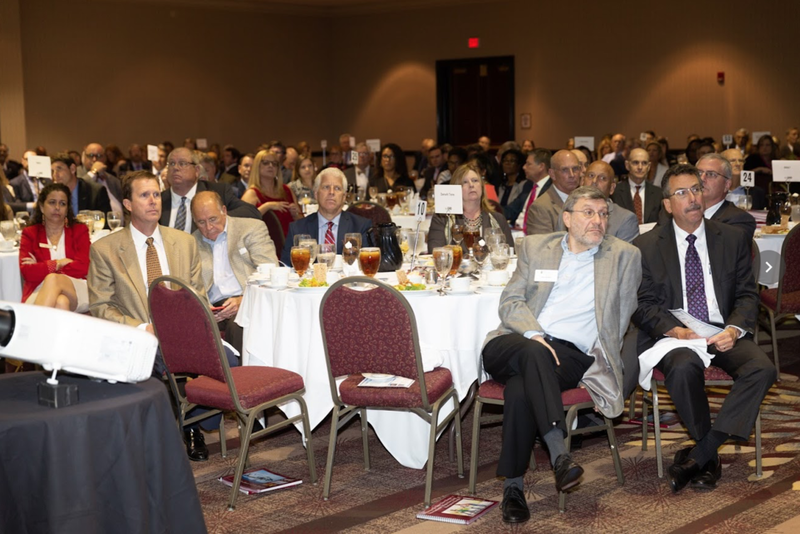 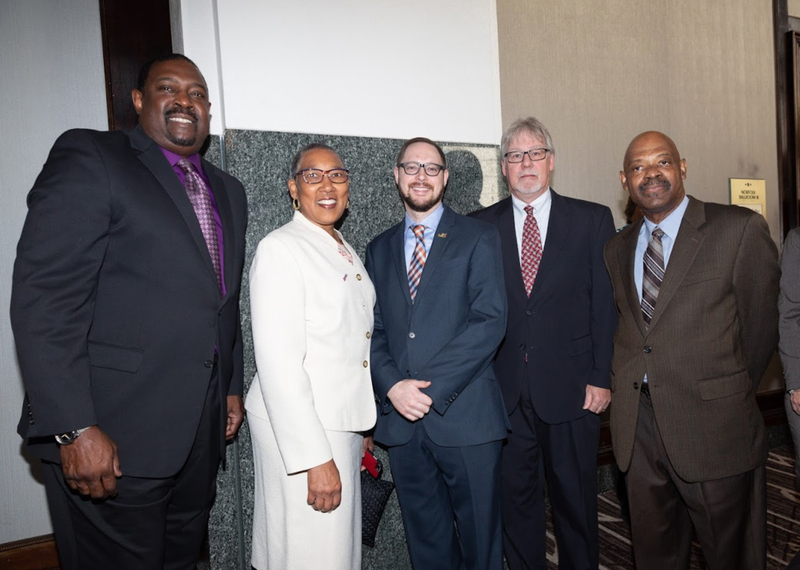 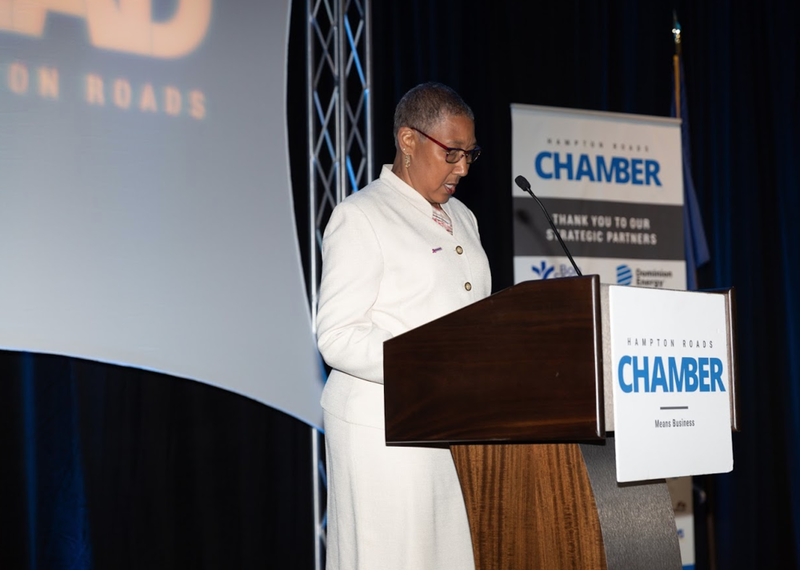 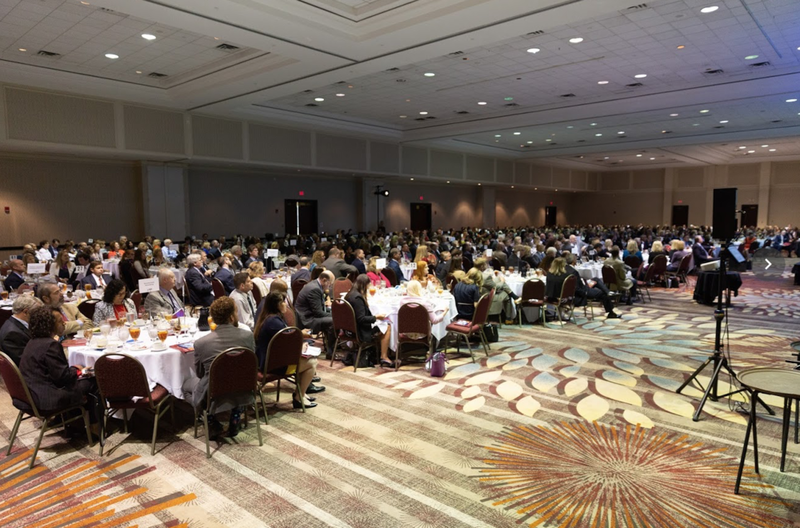 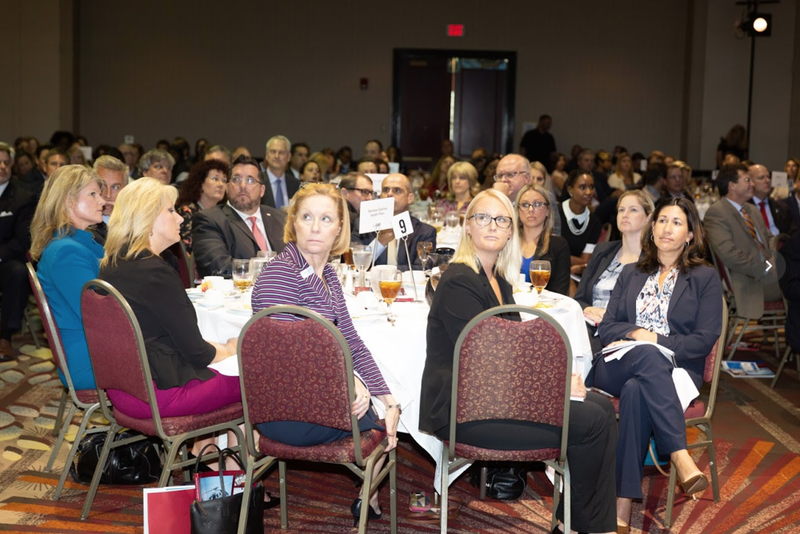 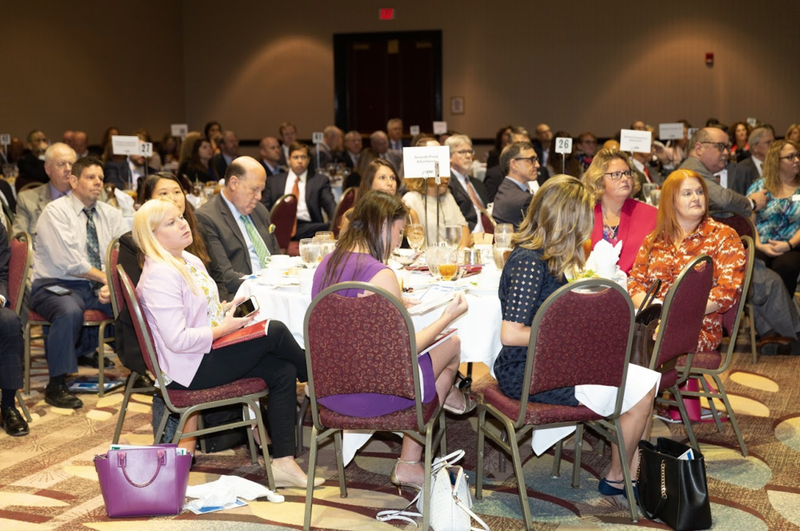 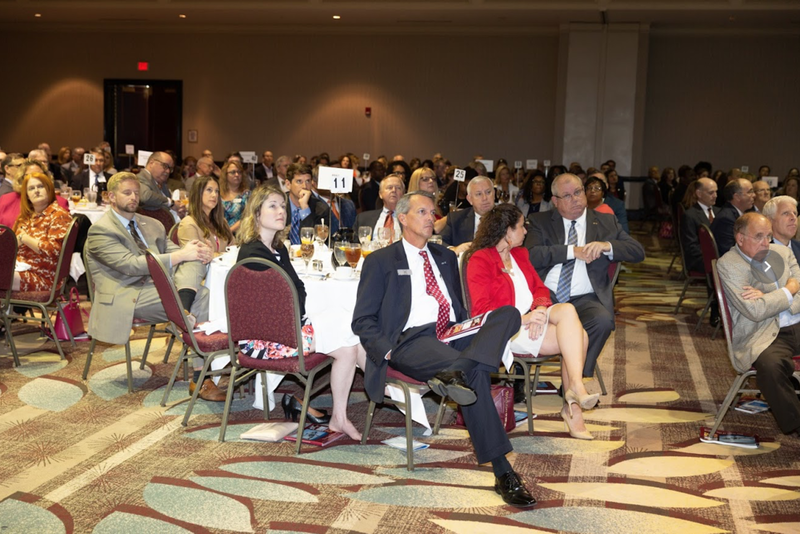 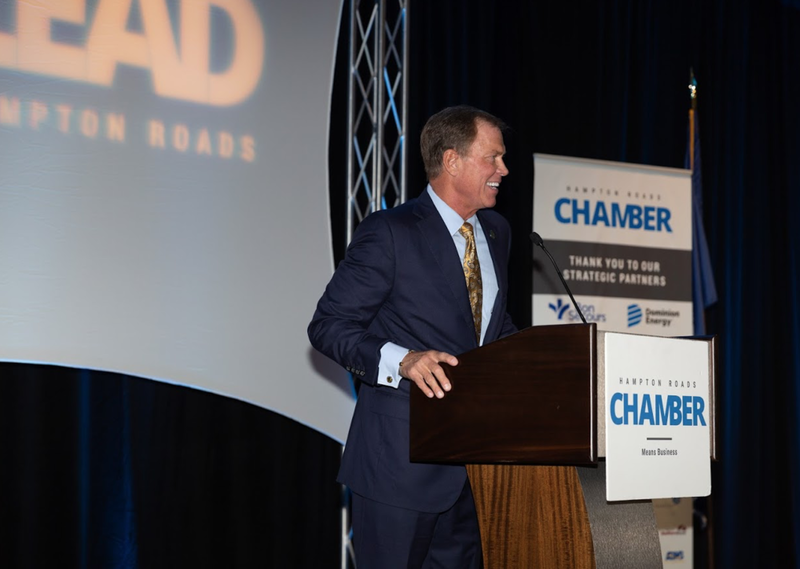 The 19th Annual State of the Region Address, produced by LEAD Hampton Roads, provides the area's premier review of the region's economic strengths, challenges and inter-relationships. 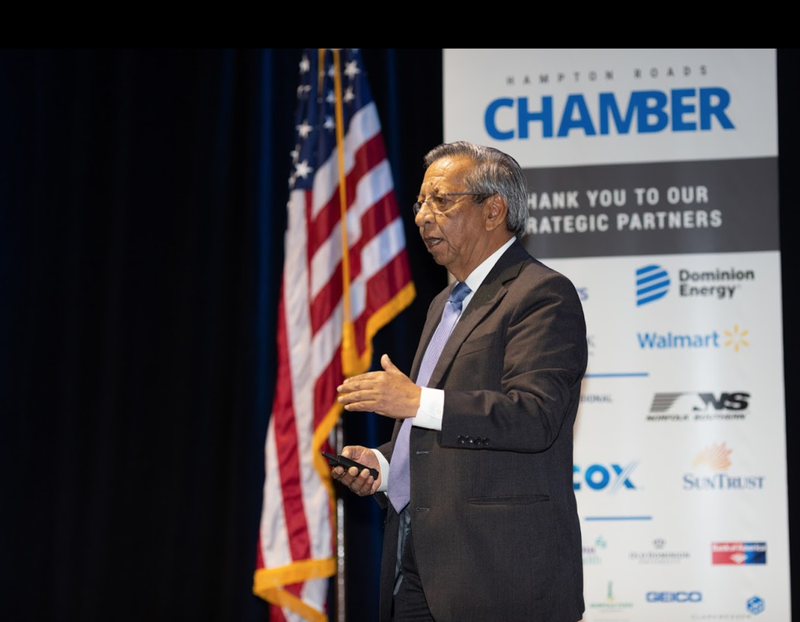 Dr. Robert McNab, Professor of Economics and Director, Dragas Center for Economic Analysis and Policy, Old Dominion University, presents the address based on the annual report produced by the Dragas Center for Economic Analysis at Old Dominion University. 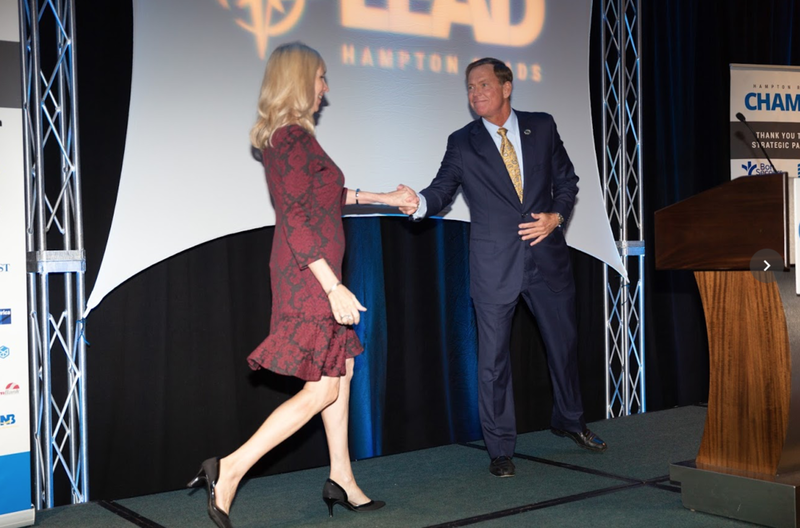 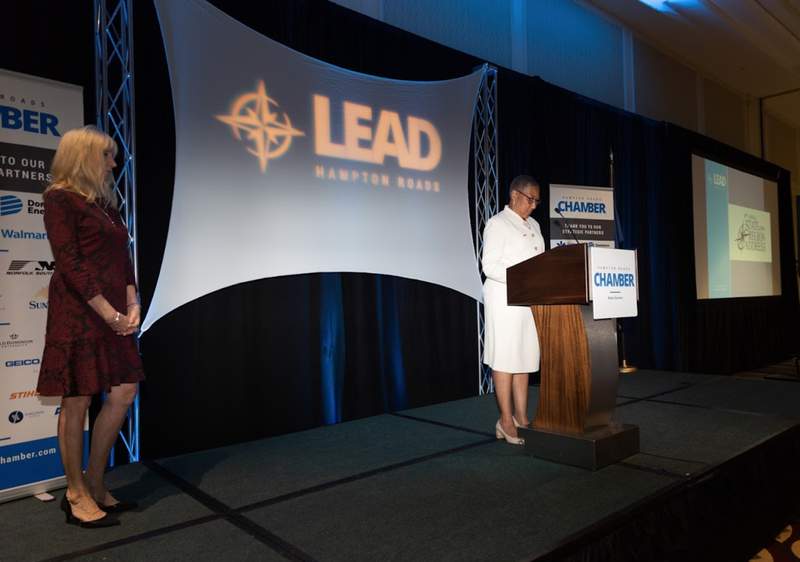 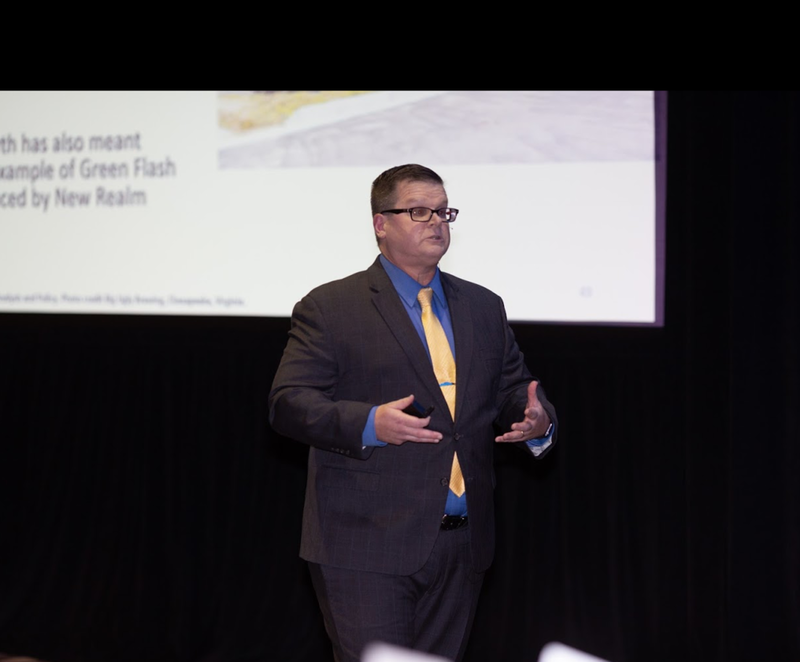 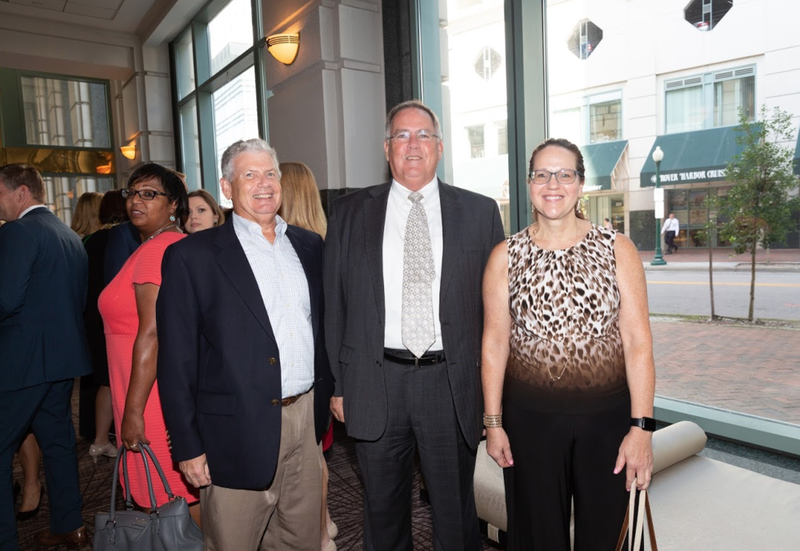 LEAD Hampton Roads invites the public to be a part of the strategic discussion and join the hundreds of business and community leaders who gather each Fall for THE critical regional conversation concerning "where we are" and what sound options lie ahead. 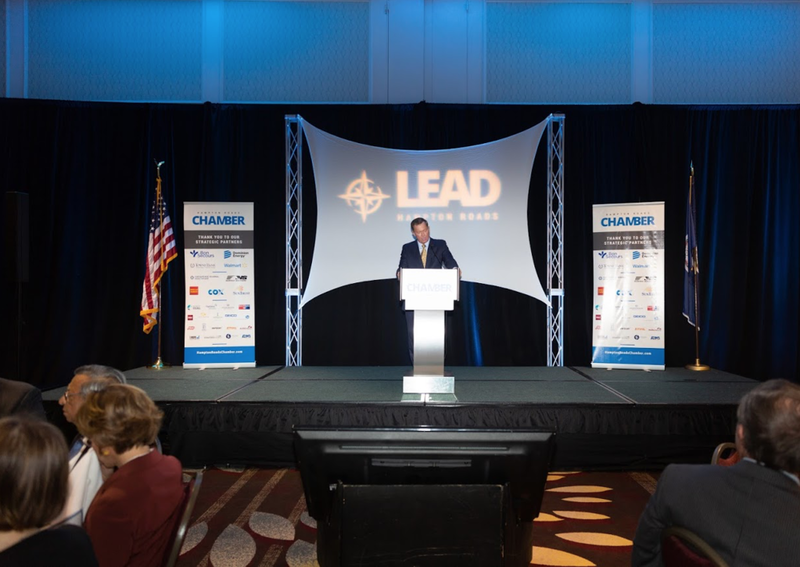 For the past 18 years, the State of the Region Address has inspired and challenged us to take our region to the next level. 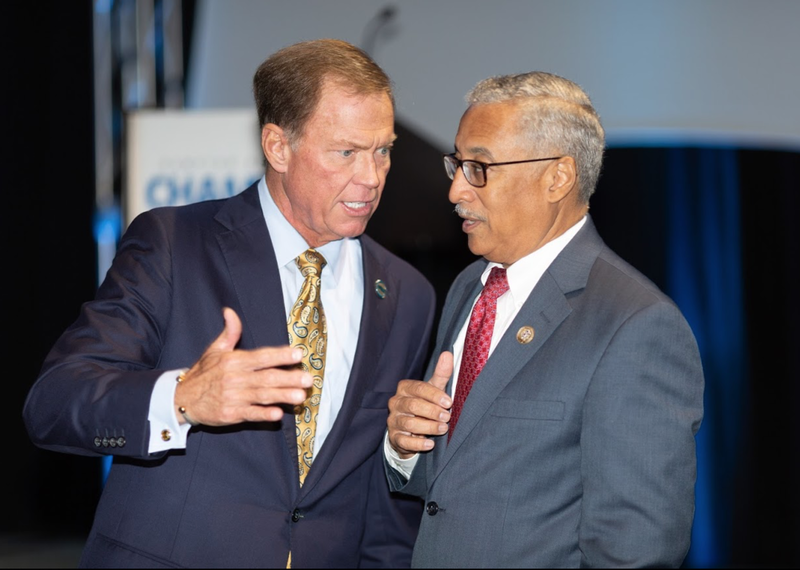 Dr. Robert McNab, Professor of Economics; Director of the Dragas Center for Economic Analysis and Policy, Old Dominion University during televised interview. 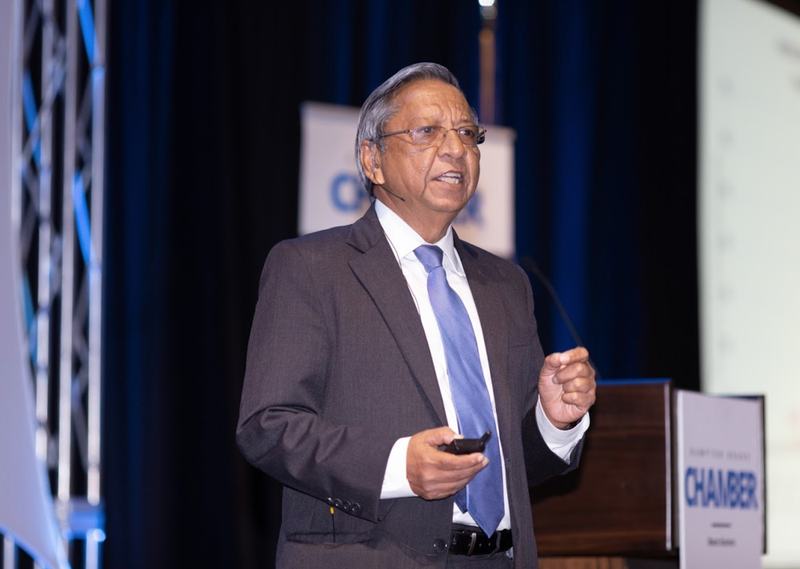 Dr. Vinod Agarwal, Professor of Economics; Director of the Economic Forecasting Project, Old Dominion University during televised interview.